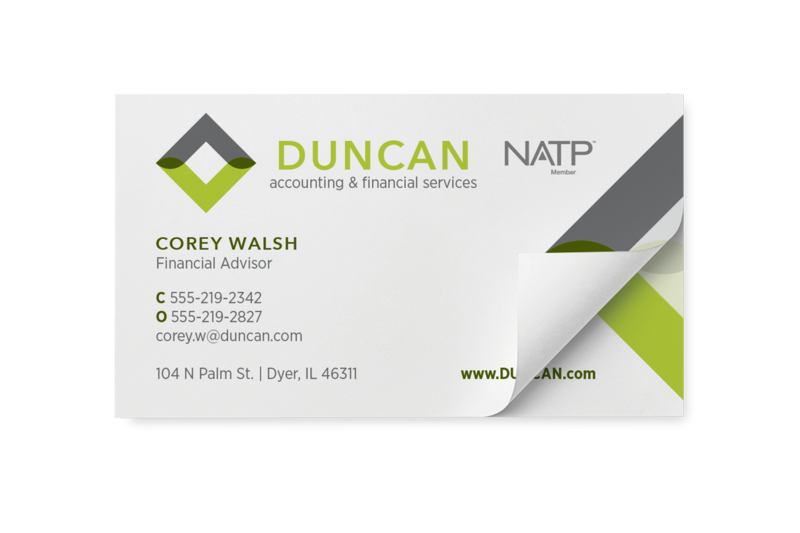 Clients can post these adhesive business card notes anywhere for easy and convenient access to your contact information. Customize with your photo, contact information, logo and more. White note with full color imprint.